When it comes to running a business, there are few things more important than funding. It helps you produce your product, it helps you manage your business, and it allows your to spread the word of your company far and wide. And while many think money grows on trees in the land of the free, startups have to jump through a lot of hoops to get the capital they need to succeed. Fortunately, Detroit Startup Week is in full swing and the entrepreneurial spirit is strong in the companies showcasing their value on the market. And with a plethora of options when it comes to finding funding in Detroit, including venture capital firms, angel groups, pre-seed funds and accelerators, it’s only a matter of time before the Motor City becomes home to the next big tech company. 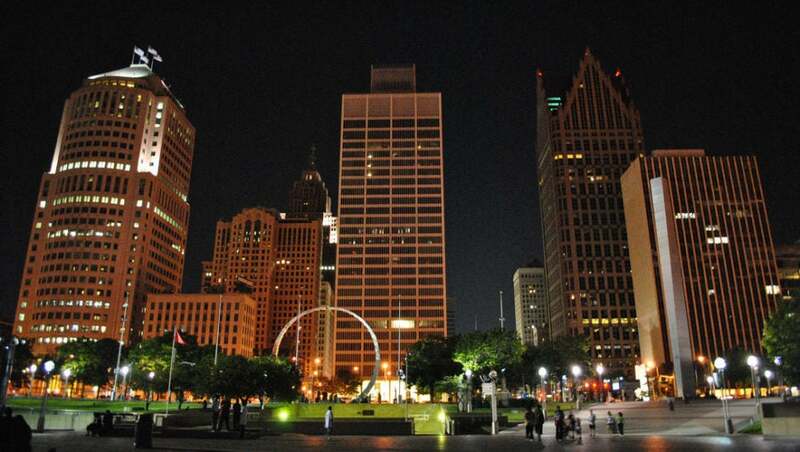 Venture capital firms are key to helping Detroit rebuild their economy. These firms have the capital that companies need to really get started on their business ventures. Because almost every venture-backed company in Detroit is funded by a Michigan-based firm, the economy depends on the communal environment of the Motor City. Detroit Venture Partners: As one of Detroit’s premier venture capital firms, Detroit Venture Partners funds seed and early-stage tech startups in creative ways in order to burst through the white noise of the tech world. They are looking for investment opportunities in internet, digital media, marketing technology, direct-to-consumer, sports & entertainment, social media, e-commerce and software. Detroit Innovate: This venture capital firm is dedicated to the Detroit area when it comes to funding. As the center of the growing Detroit economy, Detroit Innovate looks to fund early stage startups. Their focus is high-potential seed stage companies founded on unique, IP-based technologies. Ludlow Ventures: Honesty is the most important part of this VC firm’s message. They believe that whether you need to test a product or leverage a network, this is a VC firm you can trust with your future startup plans. They are interested in making seed, early stage venture, and debt financing investments. Beringea: This international private equity firm hopes to fund exceptional startups that plan to make an impact on their respective field. They are interested in providing seed, early stage venture, later stage venture, and debt financing investments. They also have the ability to offer business leaders the resources necessary to develop strategy, evaluate growth opportunities, solve problems and build value. IncWell: If you need a little extra help, this venture capital firm provides startup consulting services in order to get you on your feet and keep you there. They are interested in seed and early-stage startups in the consumer product, industrial tech, healthcare devices, enterprise solutions, software and clean tech sectors. While venture capital firms can help you get the funding you need, angel groups are a great way to get your foot in the door when your startup is first starting out. They provide the early-stage necessities that startups need to cross the Startup Valley of Death. Belle Michigan: Women-led startups have a partner in Belle Michigan. This angel group is dedicated to providing funding and guidance for startups with women at the helm of the ship. They are focused in providing investments in technology-enabled services, life sciences/medical devices, mobile/internet/IT, advanced manufacturing and clean tech market sectors. Michigan Angel Fund: This angel fund is definitely focused on the bottom line, as they prefer funding early stage startups that are close to making revenue. They are focused on IT, clean tech, advance manufacturing, and health care investments. Bluewater Angels Investment Network: This angel group is filled with more than 30 high-valued investors looking to provide early stage venture and debt financing investments. Their funding focus is on clean technology and web hosting startups. Grand Angels: This angel group is about more than just funding. They aim to provide early-stage startups with intellectual and networking capital in order to facilitate growth and produce revenue. Their funding focuses are on western Michigan but are open to a wide range of startups to provide business growth, job creation, and the attraction and retention of local talent. Michigan Pre-Seed Fund II: This $6.8 million investment fund is managed by Invest Michigan, a non-profit corporation based in Detroit. This fund, along with its co-investors, provide funding to early-stage startups in a wide variety of sectors across Detroit. In its 18 months of existence, the fund has invested in 31 companies. Michigan Pre-Seed Capital Fund: While this fund is completely spoken for, it’s success is a testament to the prowess of pre-seed funds in Michigan. As the predecessor to the previous fund, it provided over 70 portfolio companies with funding. Some of their companies even enjoyed Series A and Series B funding rounds in the high millions. First Step Fund: This Invest Michigan fund is non-industry specific, allowing for startups from across the Detroit area to vie for funding. The First Step Fund focuses on very early stage startups with high potential in their respective fields. And with a diverse focus, 50 percent of this fund’s companies are led by women or minorities. Desai Accelerator: This 13-week intensive program will help startups grow through mentorship and guidance. They accept startups in “cohorts” and the program culminates in a Demo Day that let’s companies show off their new product. It is based out of the University of Michigan but anyone can apply. Techstars Mobility: This accelerator is based out of Detroit and provides startups with the guidance they need to stick it out through the early-stages of business growth. It’s a 90-day mentorship program that helps startups with technology focused on the movement of people, goods and services. 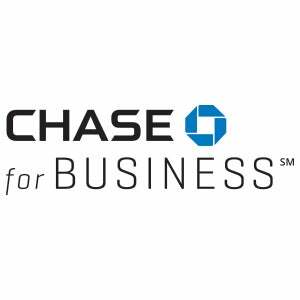 This article is part of a Startup Week content series brought to you by CHASE for BUSINESS. Startup Week is celebration of entrepreneurs in cities around the globe.CHASE for BUSINESS is everything a business needs in one place, from expert advice to valuable products and services. Find business news, stories, insights and expert tips all in one place atChase.com/forbusiness.